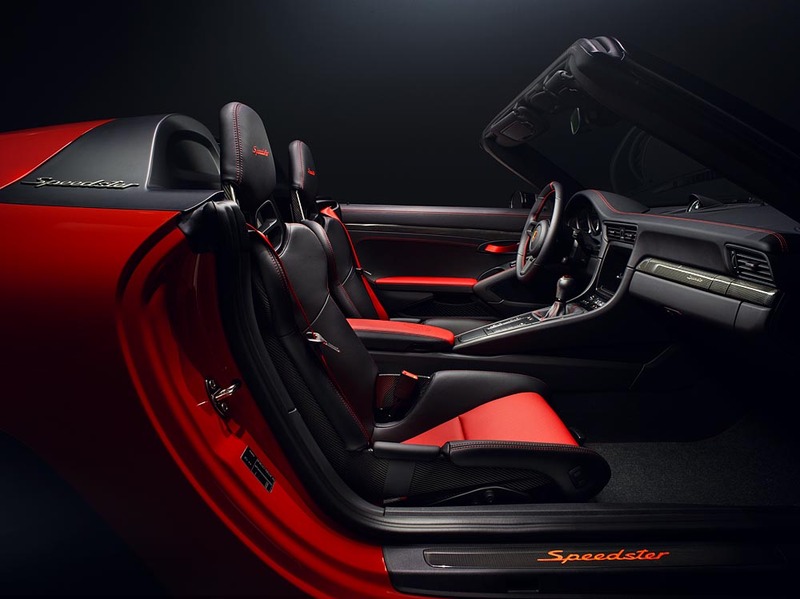 Porsche Centre Melbourne - The Porsche 911 Speedster will go into production. 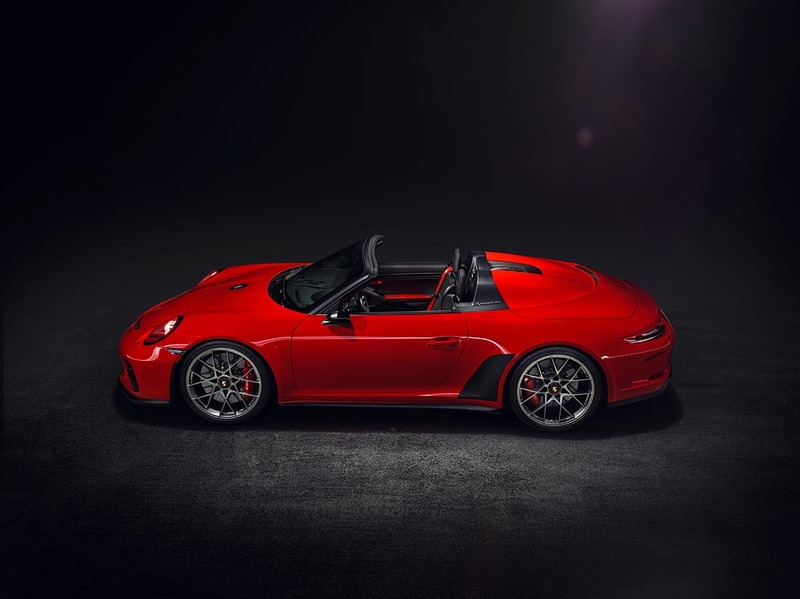 The Porsche 911 Speedster will go into production. Premiere in Paris: New concept study provides an outlook on the production version. 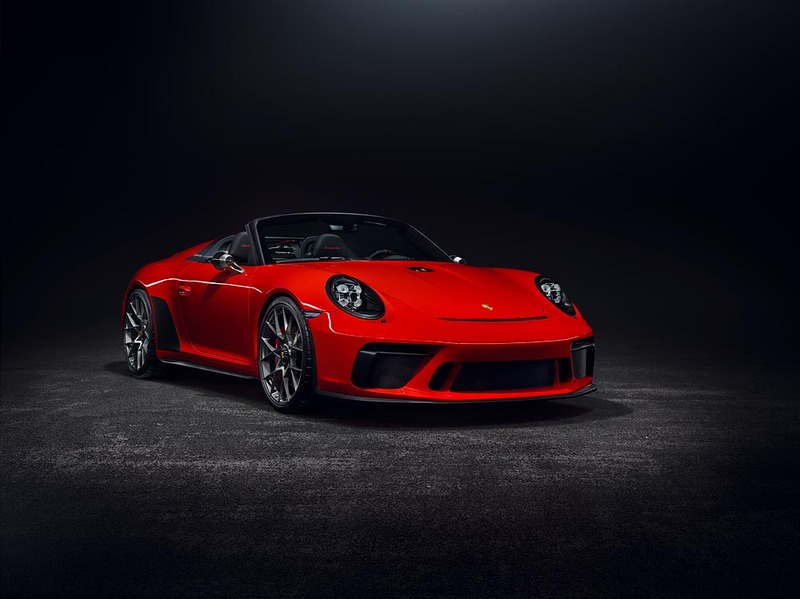 The concept study, presented during the 70th birthday of the sports car manufacturer, will be produced as a limited special edition: Porsche has decided to start producing the purist Porsche 911 Speedster in the first half of 2019. Exactly 1,948 units of the open-top two-seater will be built. The number reminisces the Porsche 356 'Number 1' that received its operating license on June, 8 back in 1948. In Paris, Porsche presented this year’s second Speedster Concept study. 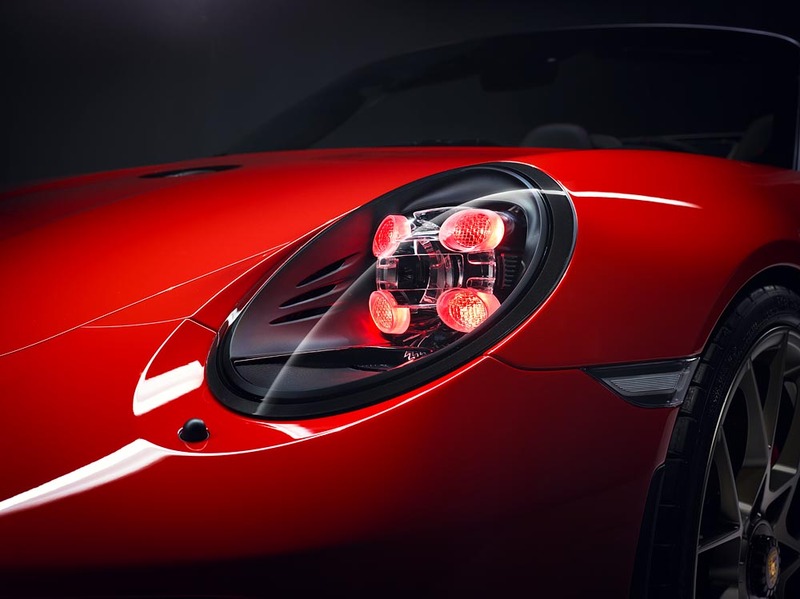 Its Guards Red paintwork is a reference to the 1988 911 Speedster of the G-Model generation. The new cross-spoke 21-inch wheels in cross spoke and the black leather interior create a tasteful and sporty appearance. 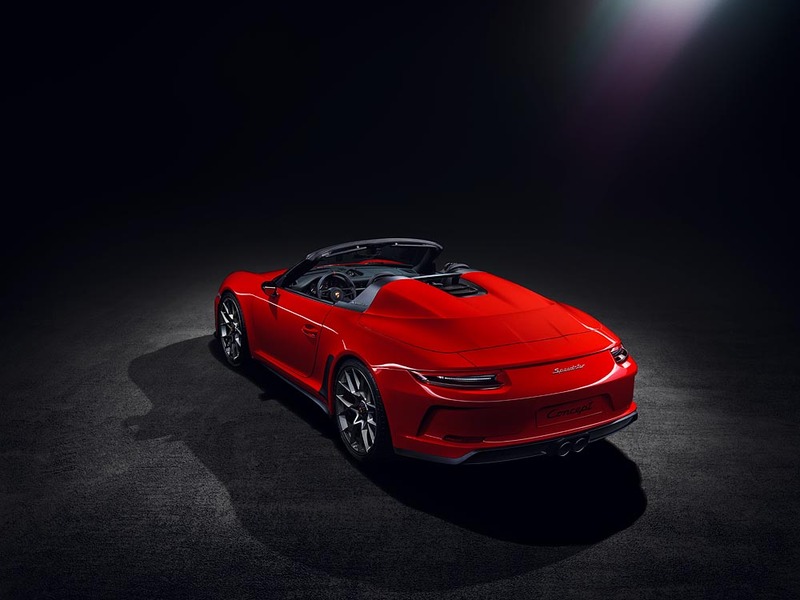 The driveable 911 Speedster Concept, initially presented on June 8 in 2018 in Zuffenhausen as a 'Heritage' version, will go into production in 2019. The car was developed at Porsche Motorsport in Weissach in cooperation with Style Porsche and Porsche Exclusive Manufaktur. In addition to the eye-catching paintwork, 21-inch centre lock wheels are another visual highlight of this latest concept study presented in Paris. 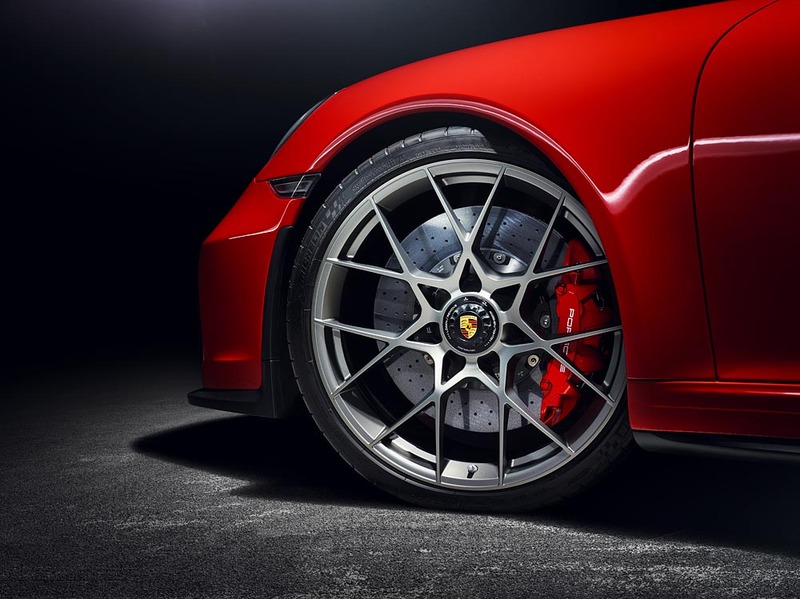 Their cross-spoke wheel design is similar to that of Porsche racing cars such as the 911 RSR and the GT3 R. The tinted day-time running lights were also inspired by racing. Matching the study’s paintwork, they are kept in red. 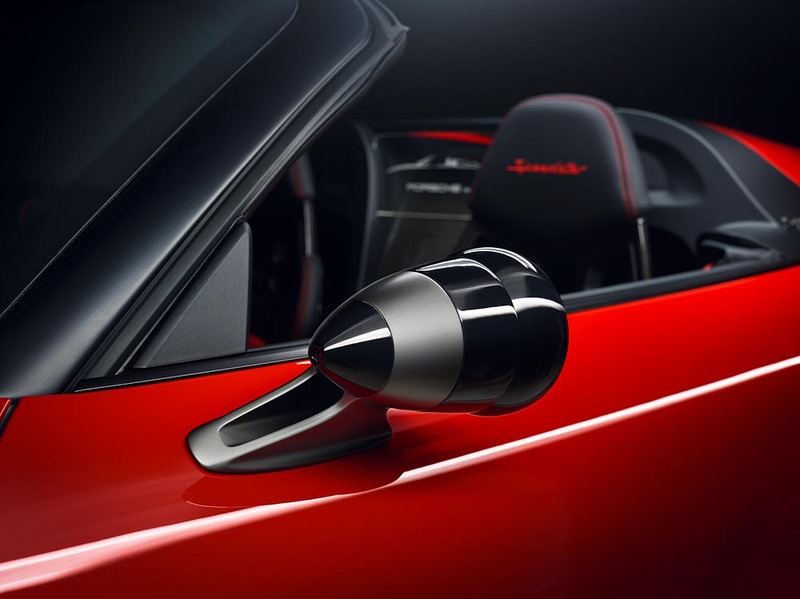 The two 'Talbot'-shaped exterior mirrors as well as the fuel tank cap – centrally positioned on the bonnet – shine in black-chrome and platinum. In contrast to the previously shown 'Heritage' version, the interior is using partly perforated black leather upgraded with red highlights.